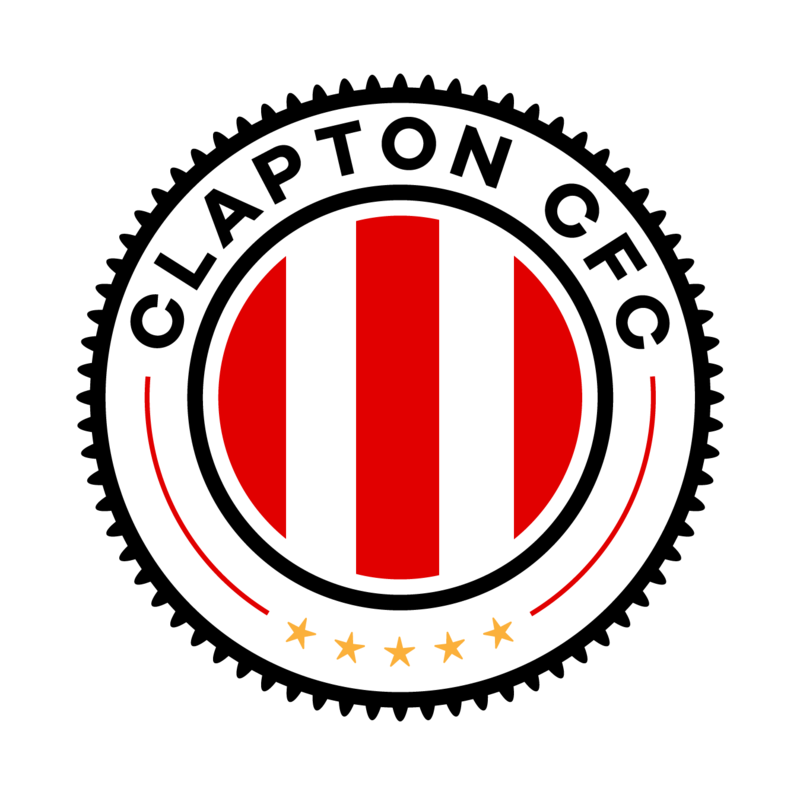 Safe to say, this one is the standout fixture for us – Clapton CFC versus the world’s most successful gay football club now in their 27th season. The club, famous for starting the rainbow laces campaign, were founded in 1991. 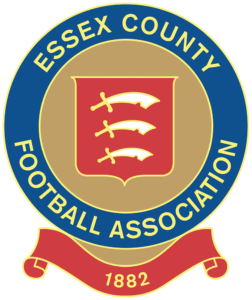 They have been up and down the divisions since and have been relegated back to Division One after a season in the Premier. Home ground: Barn Elms Playing Fields, Queen Elizabeth Walk, Barnes SW13 0DG. Colours: Home: Red shirts, navy blue shorts, red socks. Away: All blue.